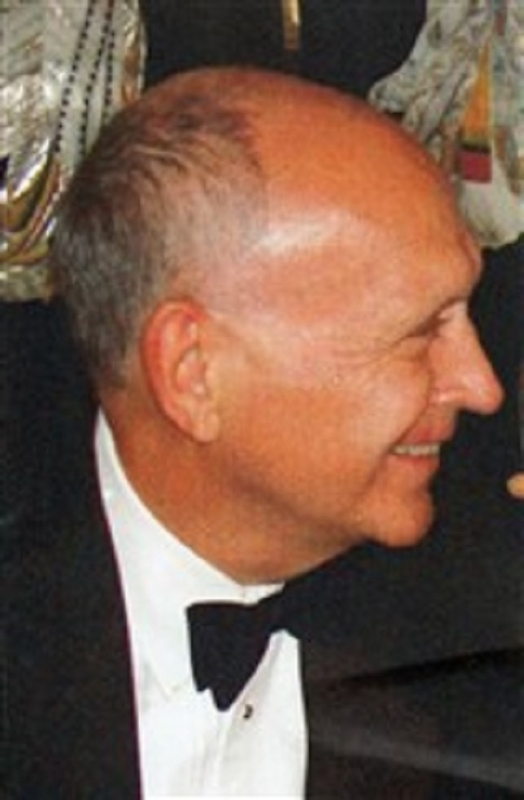 David Cain received an International Distinguished Leadership Award from the USA American Biographical Institute in 1996 and was named USA ABI Man of the Year in 1998. LORTON, VA, September 19, 2018 — Marquis Who's Who, the world's premier publisher of biographical profiles, is proud to present David Cain with the Albert Nelson Marquis Lifetime Achievement Award. An accomplished listee, Mr. Cain celebrates many years' experience in his professional network, and has been noted for achievements, leadership qualities, and the credentials and successes he has accrued in his field. As in all Marquis Who's Who biographical volumes, individuals profiled are selected on the basis of current reference value. Factors such as position, noteworthy accomplishments, visibility, and prominence in a field are all taken into account during the selection process. Drawing upon a Bachelor of Science in Mechanical Engineering, as earned from West Virginia University in 1965, Mr. Cain most recently worked as vice president for Harris Technical Services Corporation, where he retired in 2005. He started out his career as an administration manager for Value Engineering Company in 1968, and worked up to such positions as general manager for Walker Iron Works, Inc. owner and manager of Dyna Products, administration manager for VSE Corporation, ethics and compliance officer for U.S. Government Contracts, and senior vice president for The Orkand Corporation, consistently utilizing a persistent work ethic in his professional endeavors. Mr. Cain also served on the board of directors for MP, Inc., Metropolitan Capital Corporation, and Walker Iron Works, Inc.
Mr. Cain stepped up professionally at a young age. Hoping to help his parents provide for a family of six, he started working as a newspaper boy and welder at the age of 12. His accomplishments span to the U.S. military, and he served as an assistant adjutant and cadet captain for the U.S. Army ROTC Cadet Brigade from 1963 to 1964. Drawing upon this service, was named a Top Graduate of a leadership conference for the U.S. Army in 1966 and reached master instructor level at the U.S. Army Engineering School in 1967. He was named a Distinguished Military Graduate in 1965 and was Instructor of the Month for the U.S. Army Engineering School in Fort Belvoir four times from 1966 to 1968. He served as Policy and Procedures Chief at the U.S. Army Engineering School in Fort Belvoir from 1965 to 1968 and Commanding Officer of 1079 Transportation Company in Curtis Bay USAR Center from 1969 to 1971. Demonstrating unmatched excellence in several professional areas, Mr. Cain received an International Distinguished Leadership Award from the USA American Biographical Institute in 1996 and was named USA ABI Man of the Year in 1998, among other honors and recognitions. His civic involvement is also copious, and he has volunteered at youth programs as well as sports organizations throughout his career. He has also notably judged numerous local scholarship pageants after his daughter was named Miss Virginia National Teenager, consistently contributing advice concerning scholarships. Due to his distinction in his career area, Mr. Cain has been honored in such publications as Who's Who in Finance and Business, Who's Who in Finance and Industry, Who's Who in America, Who's Who in the East and Who's Who in the World. In recognition of outstanding contributions to his profession and the Marquis Who's Who community, Mr. Cain has been featured on the Albert Nelson Marquis Lifetime Achievement website. Please visit www.ltachievers.com for more information about this honor.